Crews, Douglas E, Nick Kawa, Jeffrey H. Cohen, Gordon L. Ulmer, and Ashley Edes. 2019. In Press. Climate Change, Uncertainty, and Allostatic Load. Annals of Human Biology. Kawa, Nick; Ulmer, Gordon L. and Sidney Silverstein. 2018. 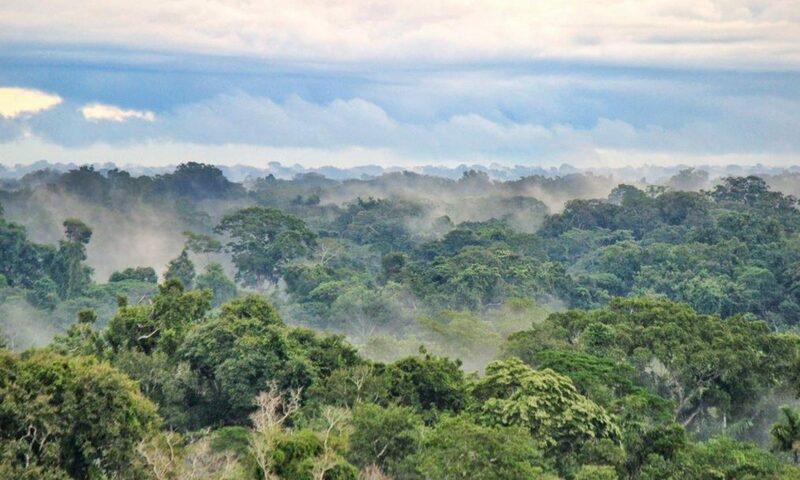 A Pretext for Plunder: Environmental Change and State-led Redevelopment in the Peruvian Amazon. Anthropology Today 34(2):14-17. Ulmer, Gordon L. Invited submission. The Earth is Hungry: Political ecologies of gold mining in the Peruvian Amazon. Kawa, Nick and Gordon L. Ulmer. Troubling Ecologies of the Anthropocene: Floods, Garbage, and Disease in an Amazonian Urban Settlement.